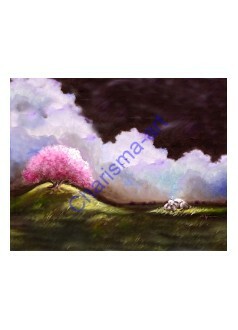 After The Storm PRINTS Sheep Art In Life, storms are the norm, not the exception. 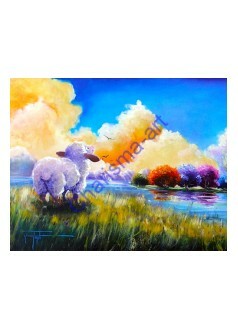 - It i..
Asleep In The Light Sleepy Sheep under the tree - a sweet, restful, inspirational Sheep Incognito..
Asleep In The Light - Even when surrounded by darkness, finding peace in the spot of light therein i..
Beside Still Waters - A early landscape painting that spent time on the rafters of my studio, j..
Bloom Where You Are Planted LE PRINT Limited Edition Prints by Conni Togel Standing where you ar..
Corn Poppies - This is one of my favorite landscapes I've painted...call it a happy place, where she..
Home In The Highlands PRINT Home In The Highlands PRINT on paper or canvas by Conni Togel A pe.. 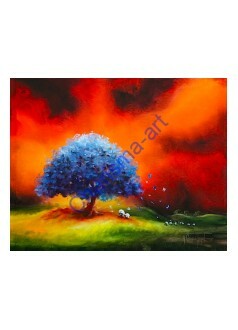 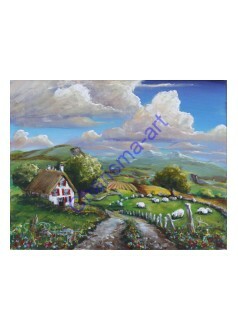 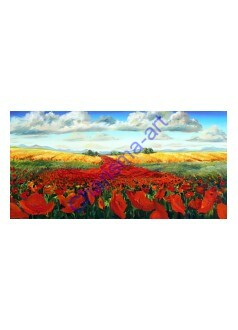 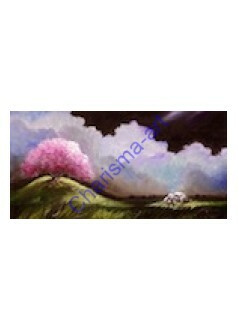 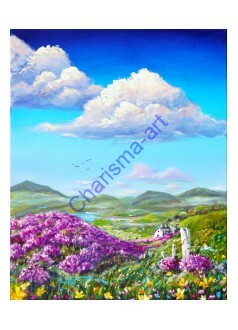 I Dream of Ireland PRINT based on the original oil painting by american contemporary artist Conni T..